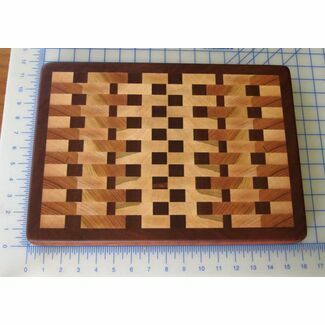 Hardwood cutting boards, cheese boards, and trivets. 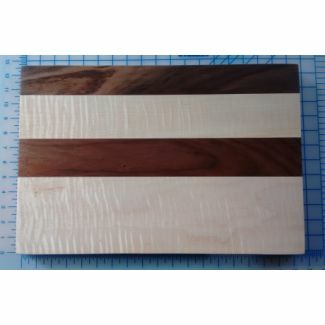 Be sure to see our unique musical instrument shaped cutting boards. 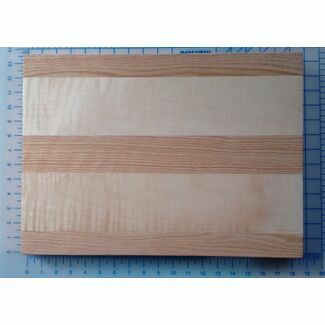 Our cutting boards are glued with FDA Approved food safe waterproof glue and sealed with mineral oil. 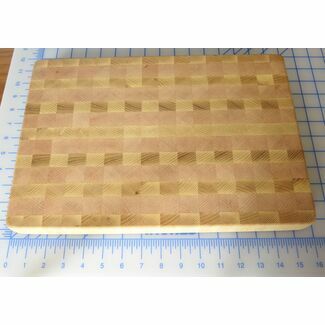 Your cutting board last for years with a little maintenance. Wash with warm soapy water. 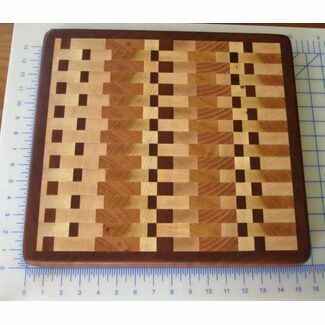 Do not submerge it in water for long periods or wash it in the dishwasher because, like any hardwood, it can crack or split. 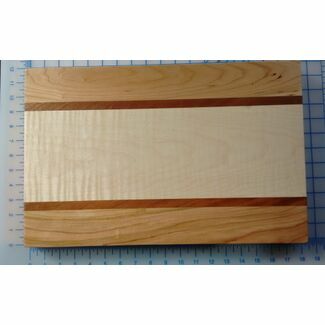 If it looks dried out, refresh it by applying mineral oil, and wipe the excess oil off in about a half hour after its had a chance to be absorbed into the wood. Under daily use, the mineral oil should be applied approximately every week or two. You can buy mineral oil at most supermarkets and drug stores.